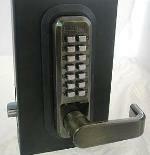 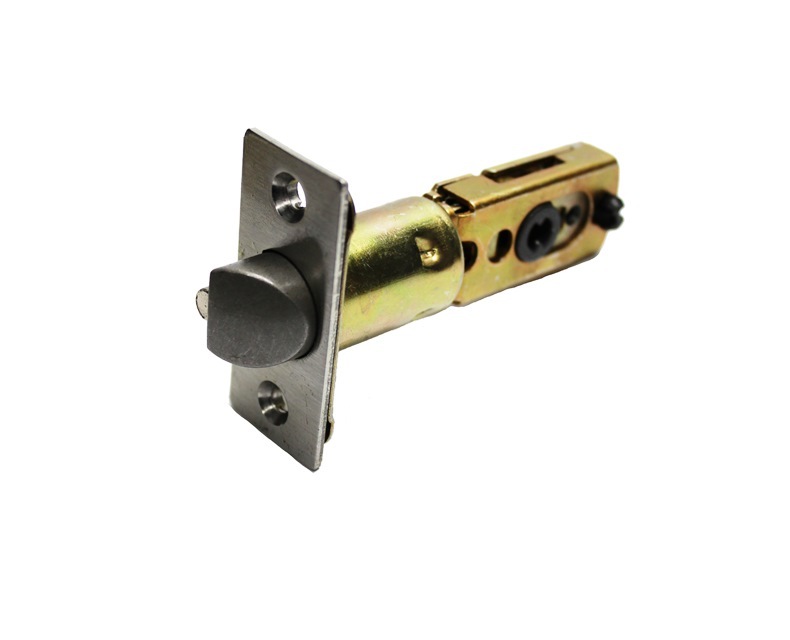 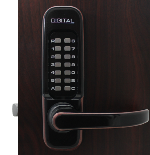 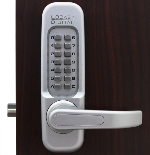 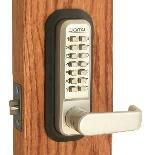 Lockey Keyless Mechanical Digital Door Lock Spring Latch Replacement to replace your existing Lockey Spring Latch. 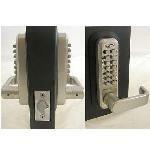 Adjustable to fit 2 3/8" and 2 3/4" backsets. 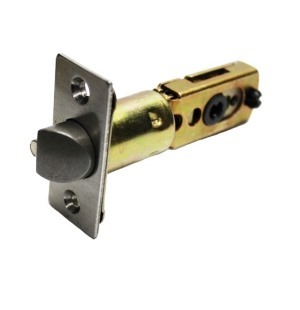 For Spring Latch locks with a Lever Handle. 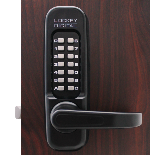 These are for the Lockey 1150, 7055 and 2835 ONLY.